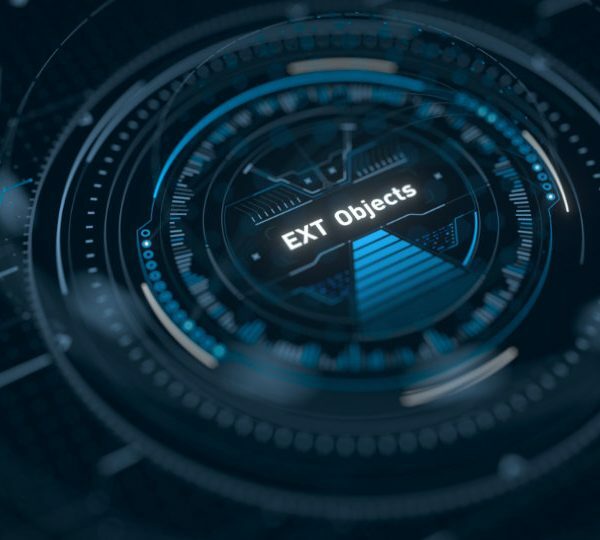 The Extended Objects Bundle contains over 25 plugins for 3ds Max 2012 – 2018. 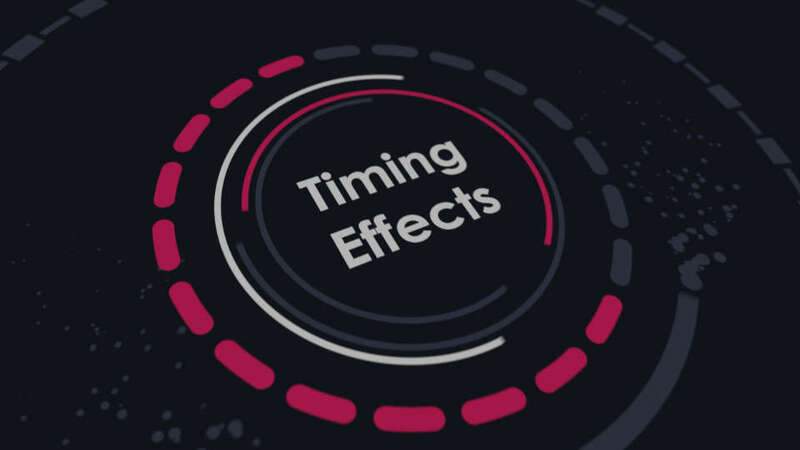 These plugins make it easier for users to create and design motion graphics. Below is a list of the all the plugins and a description of what they do. 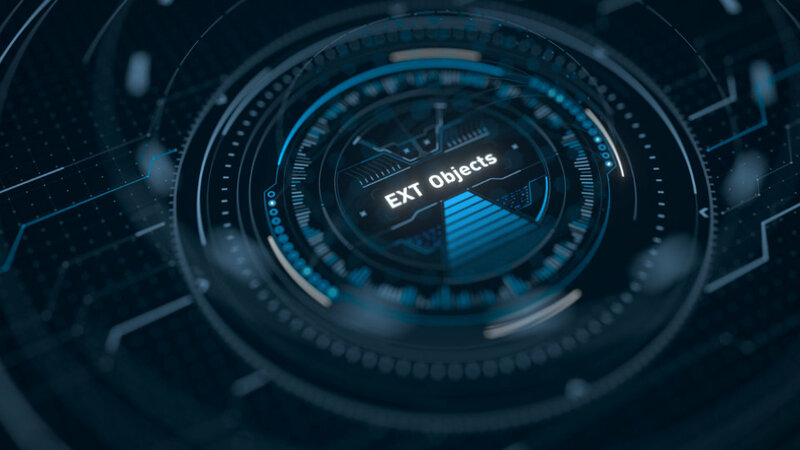 Use the plugin features to save and load presets for quick reuse of complex setups. 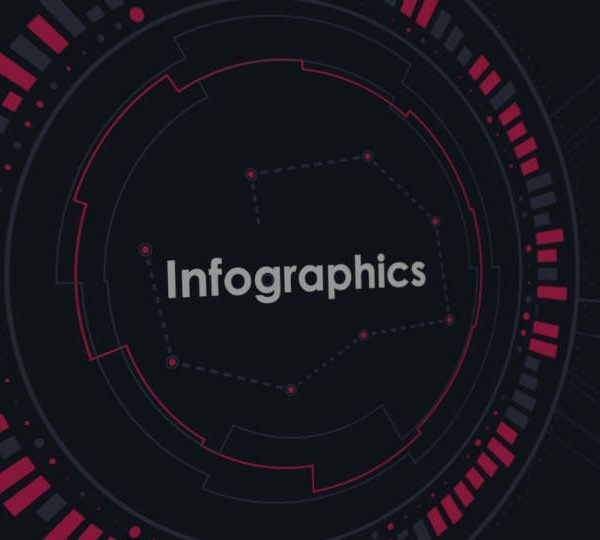 Nearly 100% of the plugins properties are animatable, givings artists the ability to create stunning and complex animations. 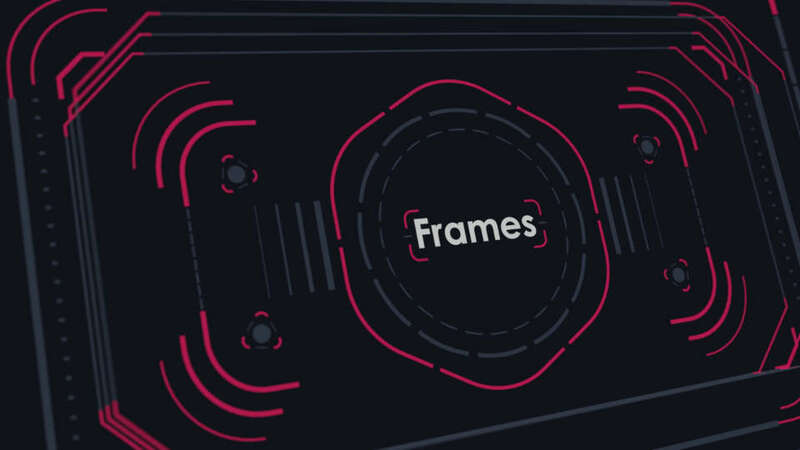 – Arrow : Create custom arrow meshes. – Checkmark : Create customizable checkmark meshes. 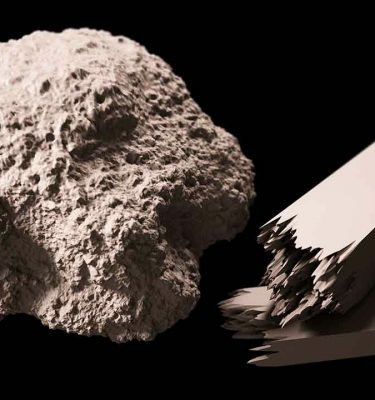 – Cross : Create and customize cross meshes. 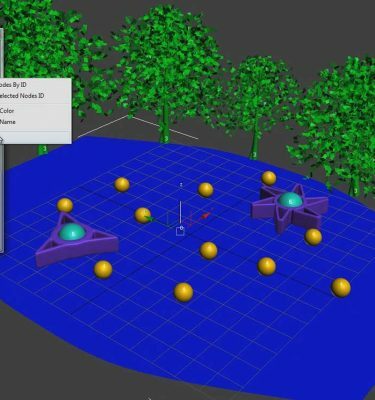 – MeshSwap : Switch between meshes on the fly with the control of a spinner. 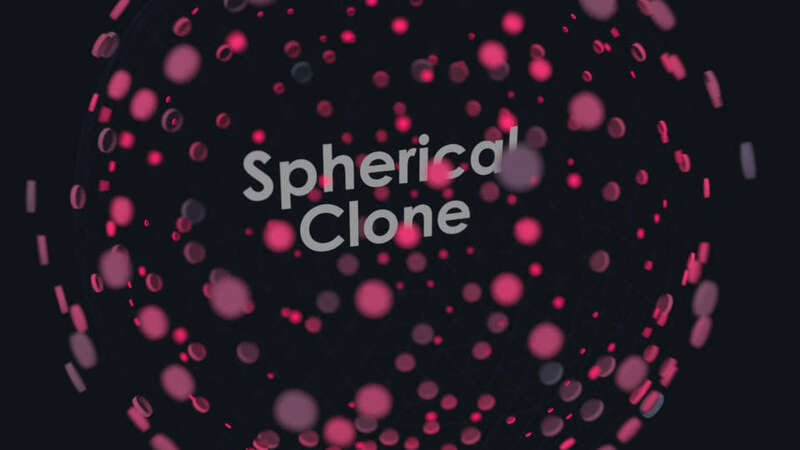 – DiscPro : Create complex disc shapes with animatable properties. 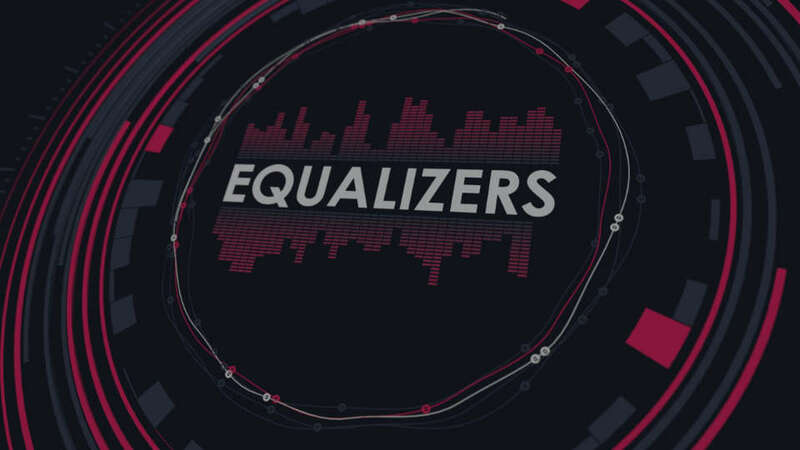 – EQBars : Equalizer bars can be be users to simulate equalizers often seen on soundboards. 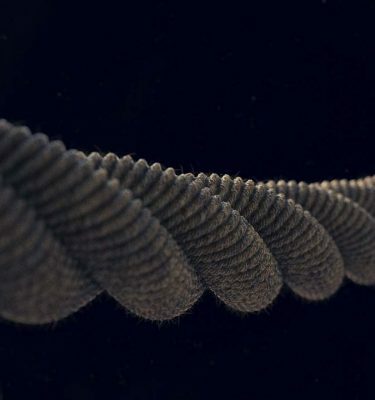 – EQLine : Creates a mesh line that can fluctuate vertically based on a wave like motion. 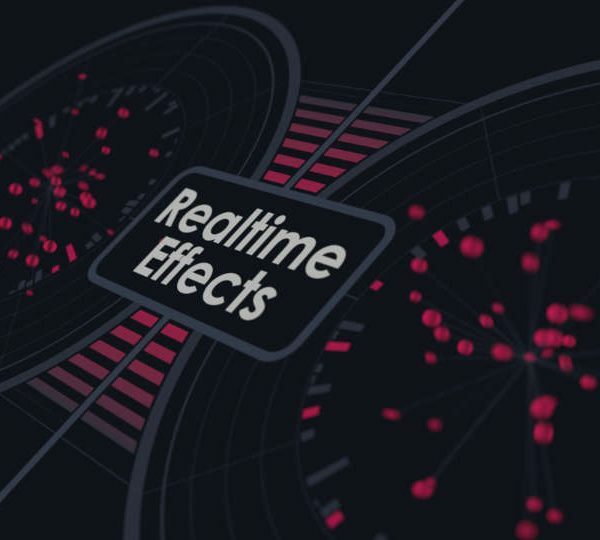 – EQCircle : Creates a circular mesh composed of multiple segments that can be animated over time. 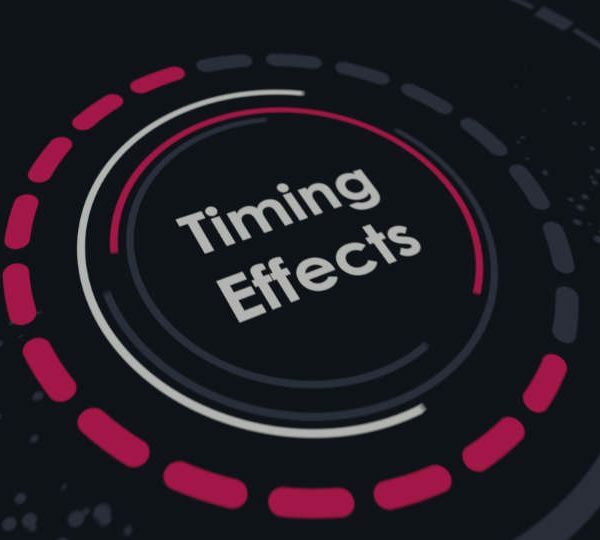 – EQRings : Creates a circular mesh composed of multiple rings and multiple segments that can be randomized and animated. 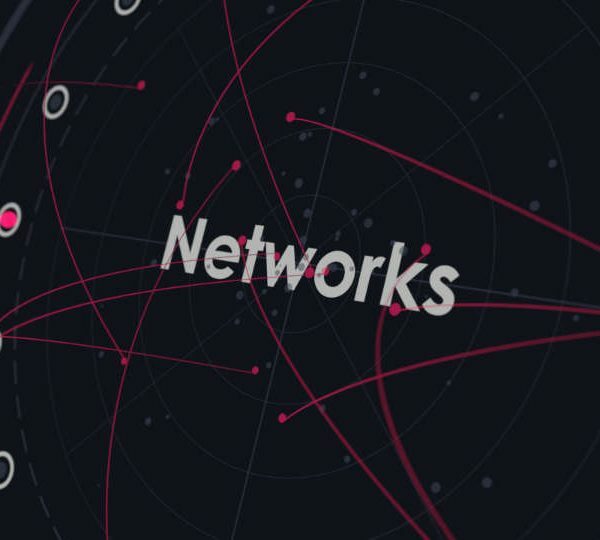 – NetworkBounce : Create dynamically simulated networks of shapes bouncing around a user-defined area. 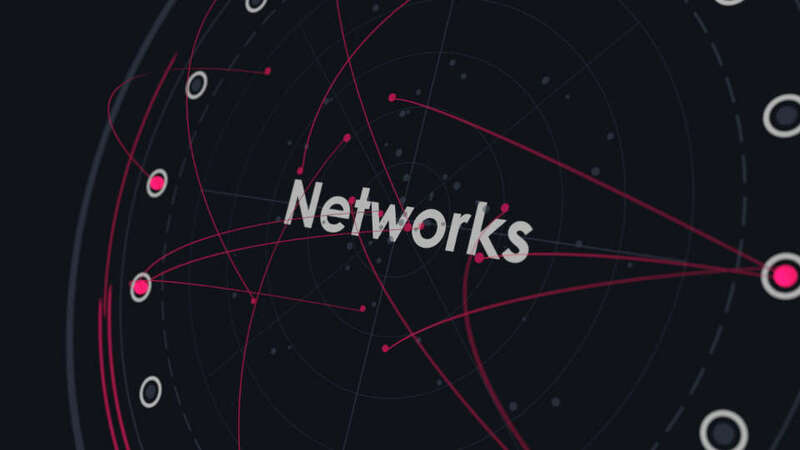 – NetworkOrbit : Create dynamically simulated networks of shapes which orbit around the center pivot. – ProgressCircle : Create a circular progress bar which can made up of blocks or a solid mesh strip. 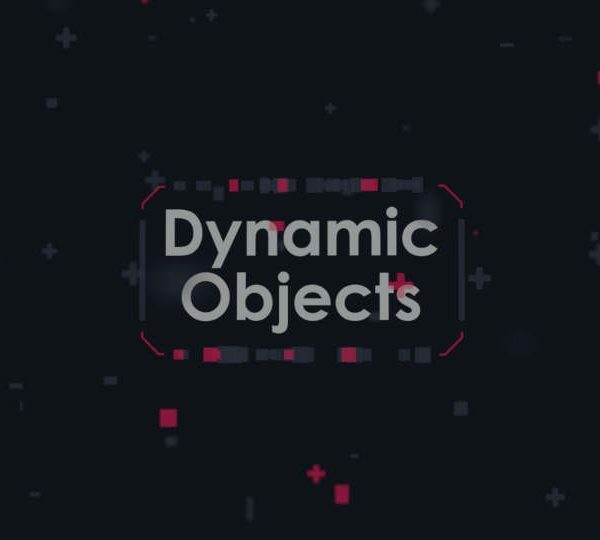 – ProgressBar : Create a linear progress bar mesh composed of blocks or a solid mesh. 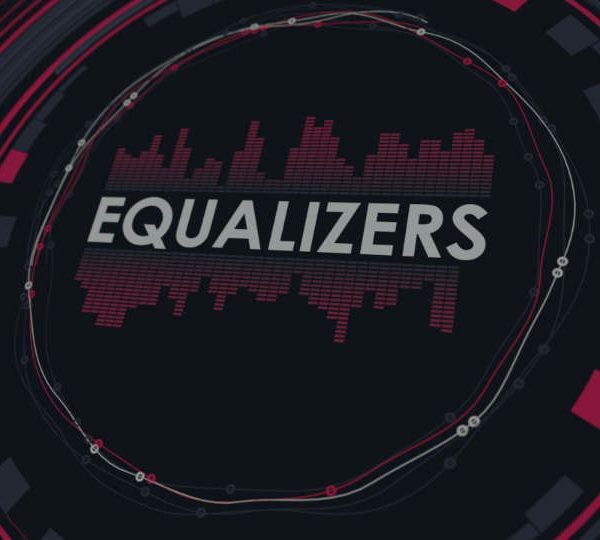 Properties of this plugin can be animated. – RadialSegs : Create a radial array of pegs similar to ones seen in speedometers of cars. 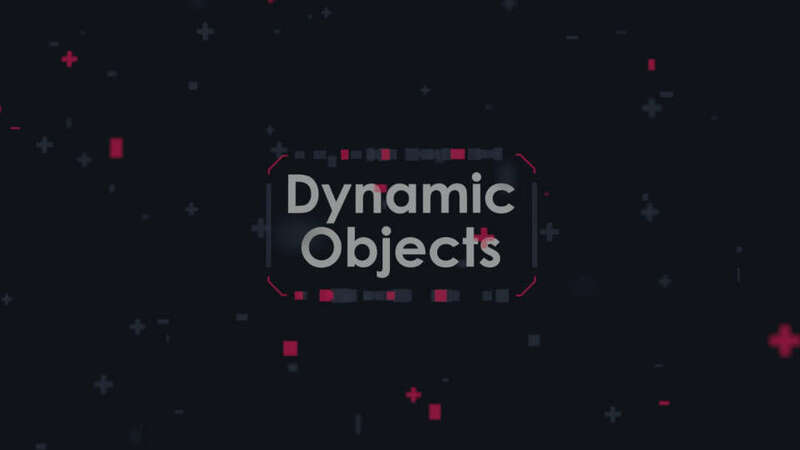 – Annotation : Create dynamically resizable lines where each end of the line is attached to an object in the scene. – DashedLine : Create simple dashed lines. 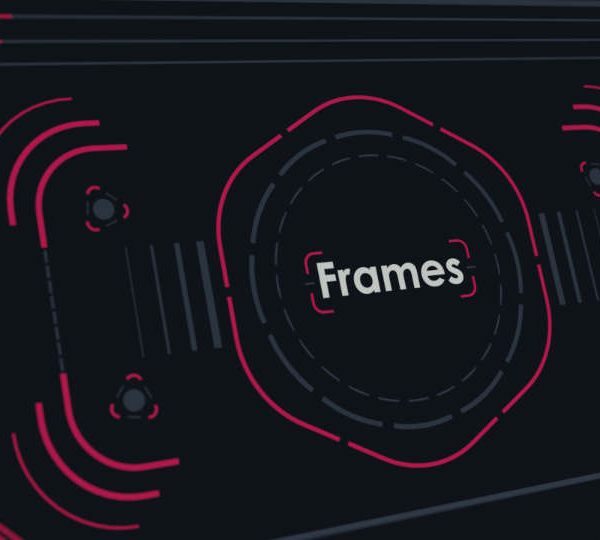 – Frame Pro : Create dashed or solid frame mesh with animatable properties. 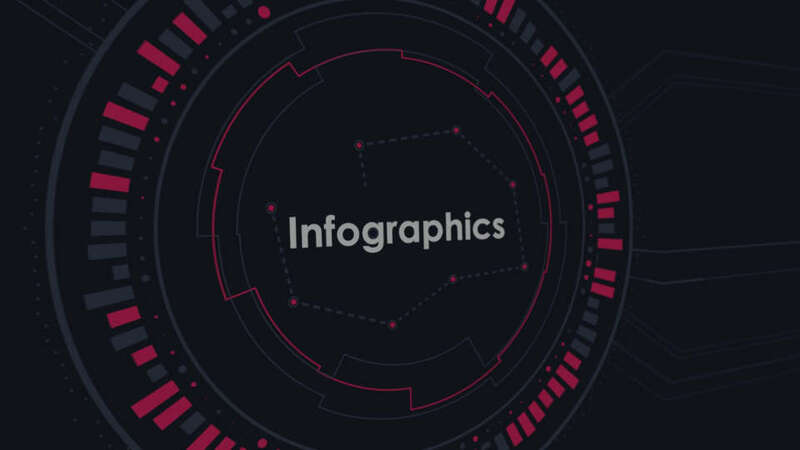 – LineGraph : Create animated line graphs with the option to place points along the line as well as animate there position along the path over time. 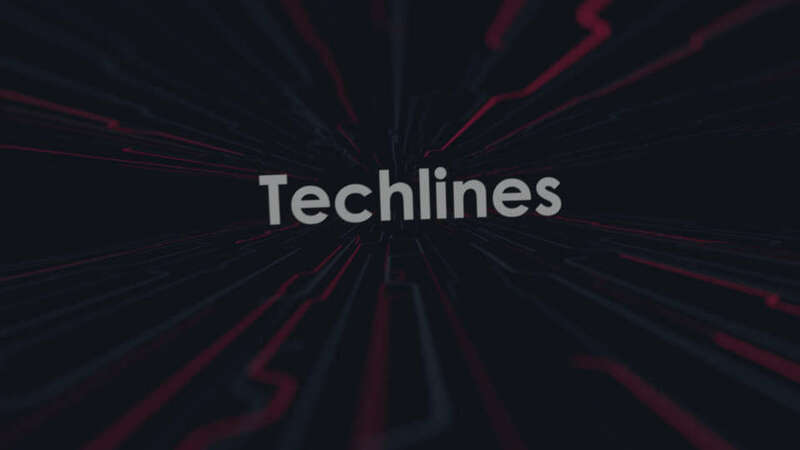 – Techline : Create linear lines with user specified angular rotations. 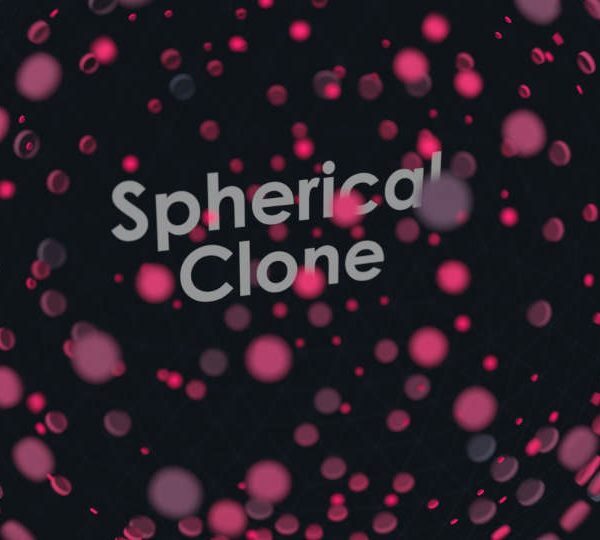 – Techcircle : Create circular tech lines with user specified angules. 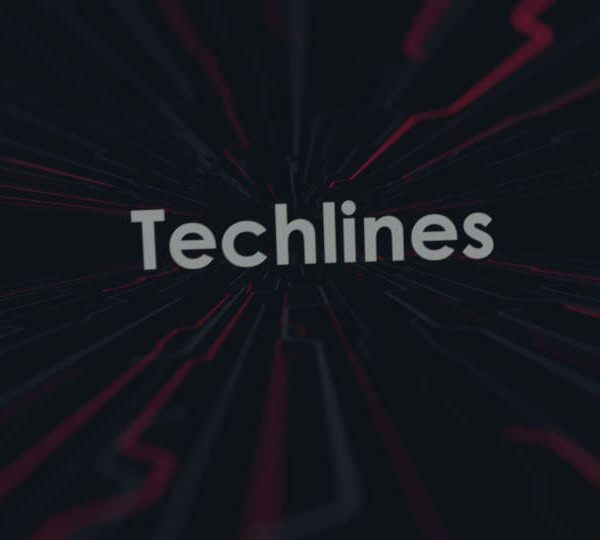 – Techtree : Create a tree of tech lines with the ability to control each segments rotation and length. 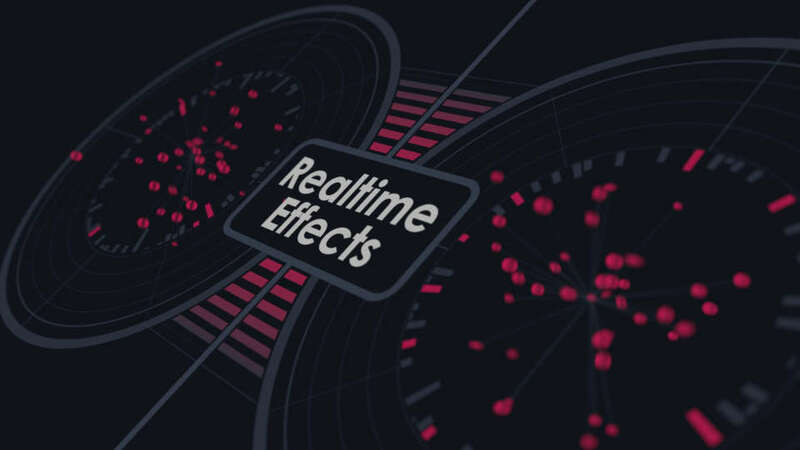 – Waypoints : Create mesh lines which pass through any number of specified objects in the scene. Users can also animate the progression of the mesh through the waypoints. 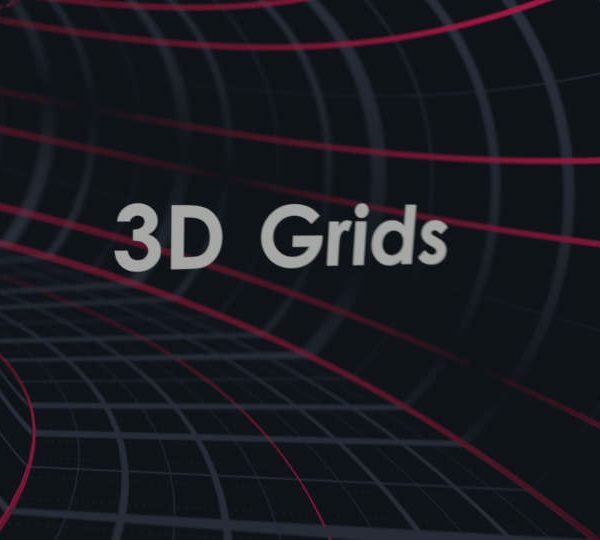 – GridLines : Create a 2D grid mesh with various parameters to control the thickness and spacing. Users can additionally place points at the intersections of the grid lines. 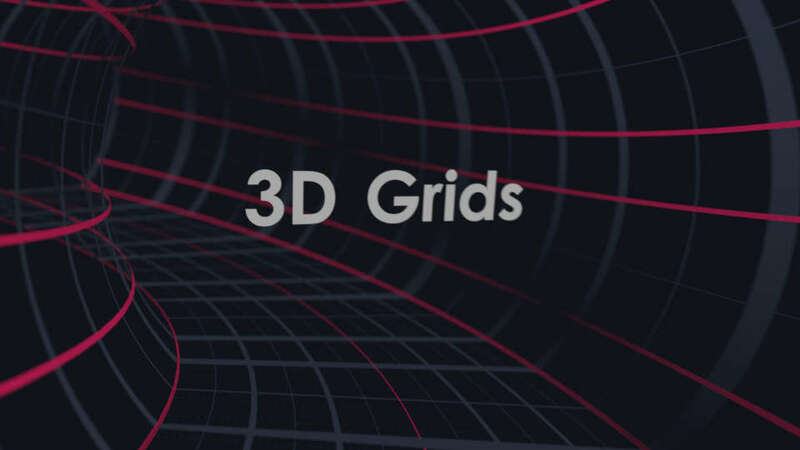 – GridCircle : Creates a 2D grid mesh in a circular shape. 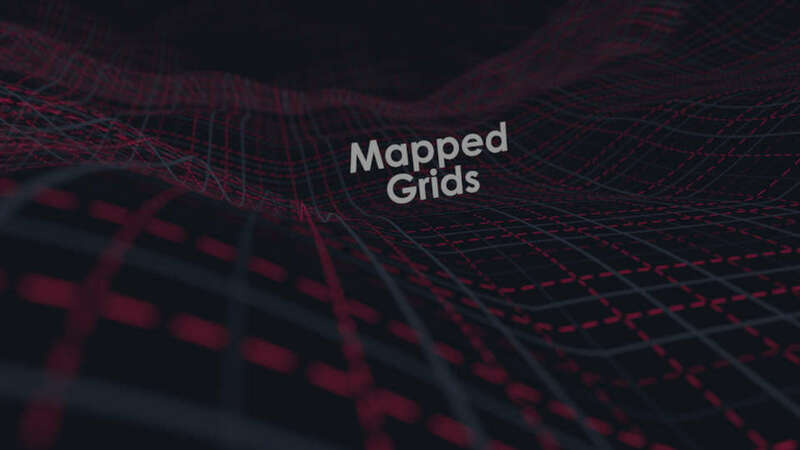 – GridPoints : Creates a grid of points that can randomized based on texturemaps or user specified values. 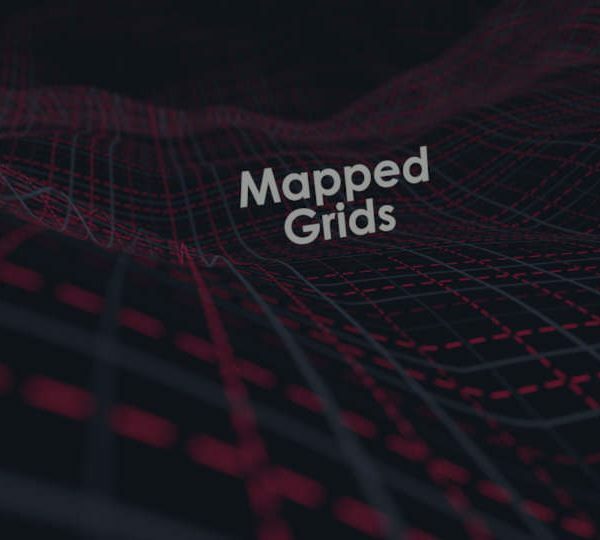 Optionally users can specify a custom mesh which will be used to distribute along the grid of points. 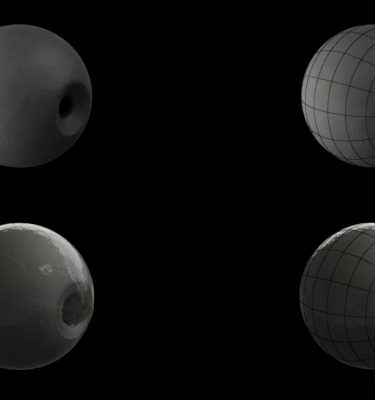 – DottedSphere : Distribute a custom mesh along and around the surface of a sphere using any number of specified points. – RadialDots : Create a radial array of custom created meshes with various ways to randomize the size and distribution.